My writing is so disorganized right now… spread out between two houses. I wouldn’t even know where to begin with counting at this point, but I find the idea of tallying everything up very interesting. Oh wow, that sounds rough! I was lucky in that much of my fanfic was online, and I had a good amount of manuscripts on a zip drive. 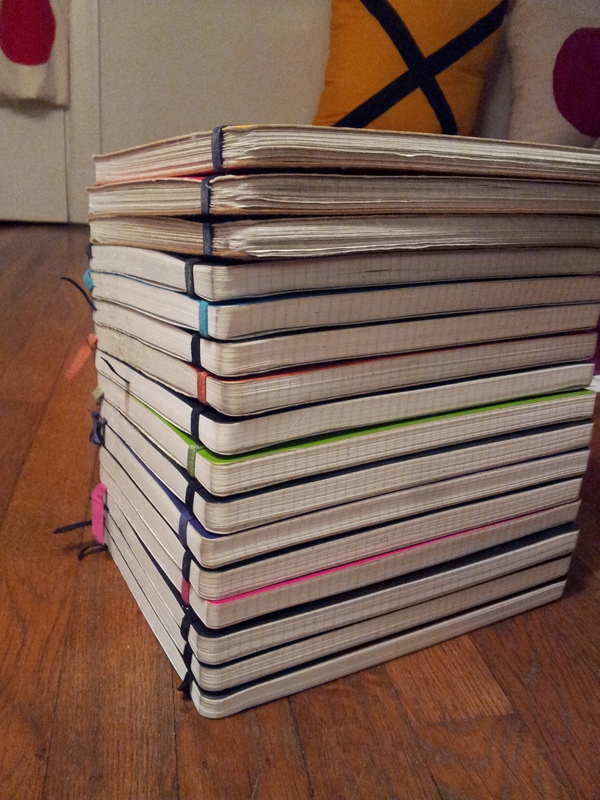 But yeah, collecting it can be really rough for notebooks. Good luck, and let me know if you do count everything up– I’d love to see it!